The Chair Cell Phone Holder will keep your cell phone comfy while you are working. The chair is made of squishy foam, so you can give it a squeeze when you need a little stress relief. When you're not stressed and your cell phone does not need a place to rest, you can keep paperclips or change in the seat. 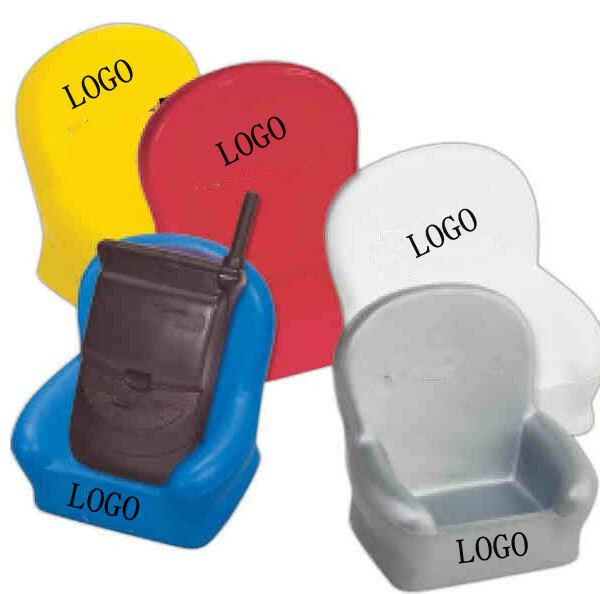 The Chair Cell Phone Holder is a fun and versatile stress toy for the office.